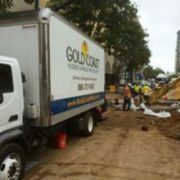 Gold Coast Flood Restorations delivers full service emergency response and water damage disaster restoration services in San Diego, CA and throughout San Diego County. 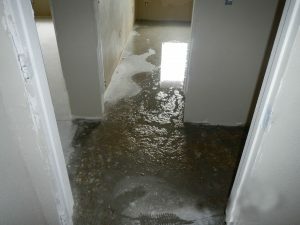 We provide complete disaster recovery services for flood and mold damage. If you have encountered water damage at your San Diego area home or business, quick response is crucial to reducing damages and repair expenses. 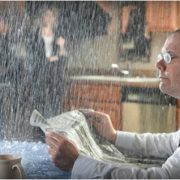 We know that water does not wait and the sooner the drying out begins the less overall damage to your home or business. Gold Coast Flood Restorations provides emergency disaster response services 24 hours a day to evaluate and repair water damage as quickly as possible. 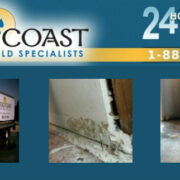 After flood damage or water damage occurrences, mold growth is a real concern, even more so in our warm climate. If you have recently had water damage from a burst pipe, household flood or water intrusion from heavy rains and have experienced mold growth as a result, call Gold Coast Flood Restorations right away. 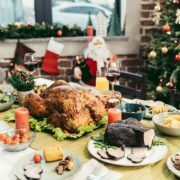 Mold growth can create harmful conditions for your household or employees — specifically people who suffer from asthma or allergies. Our mold remediation experts will take necessary steps to remove mold from your home or business. For expert mold removal, contact us today. 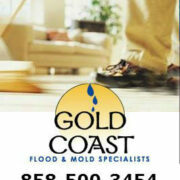 If you have gone through storm damage at your home or business, Gold Coast Flood Restorations can help. Whether you have been impacted by severe storms or flooding rains, our professional storm damage repair teams can do the job and get you back to normal as quickly as possible. We understand that when disaster strikes, response time is critical to minimize damage and lower restoration costs. 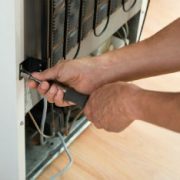 To help mitigate damage and get repair work underway as swiftly as possible, we offer 24/7 emergency response services in San Diego, CA to meet your requirements any time of day, seven days a week.